Salon Privé will exhibit the vintage BMW M1 at Syon Park this September. Not to be confused with the BMW 1 Series M Coupe, the BMW M1 was the result of an agreement to build a production racing car in sufficient quantity for homologation in 1978 to rule sports car racing. It was the only mid-engine BMW to ever be mass-produced. 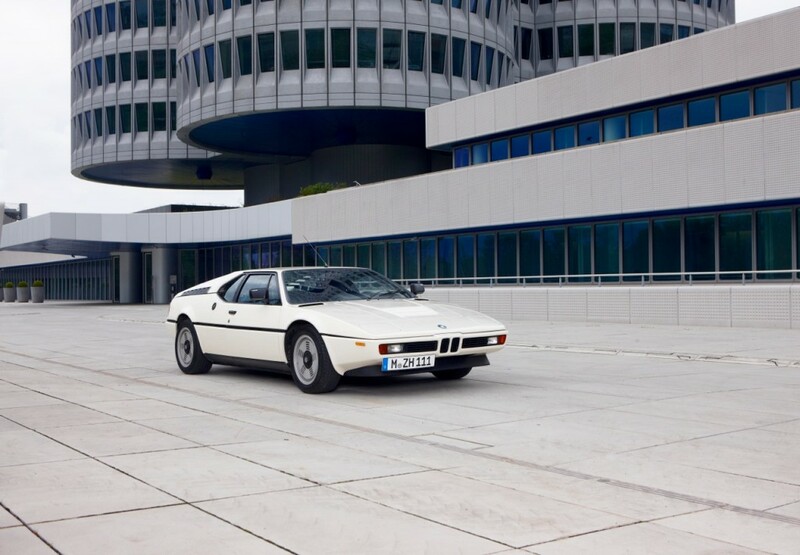 Only 456 M1s were built from 1978 to 1981, making it one of BMW’s rarest models. It’s unique and eye-catching shape was designed by Giorgetto Giugiaro, the man responsible for designing the Lotus Esprit and Maserati Merak. A model of the BMW M1 sits in the BMW Museum in Munich, Germany today.  It’s a wonderful event, don’t miss it if you can afford it!